The Mi Stuff Microfibre cleaning ball gently and effectively cleans to a sparkling finish. Suitable to use on gaming devices, mobile phones, laptop, tablet computers and televisions. The fabric is soft but durable, removing marks to keep screens clear and clean. 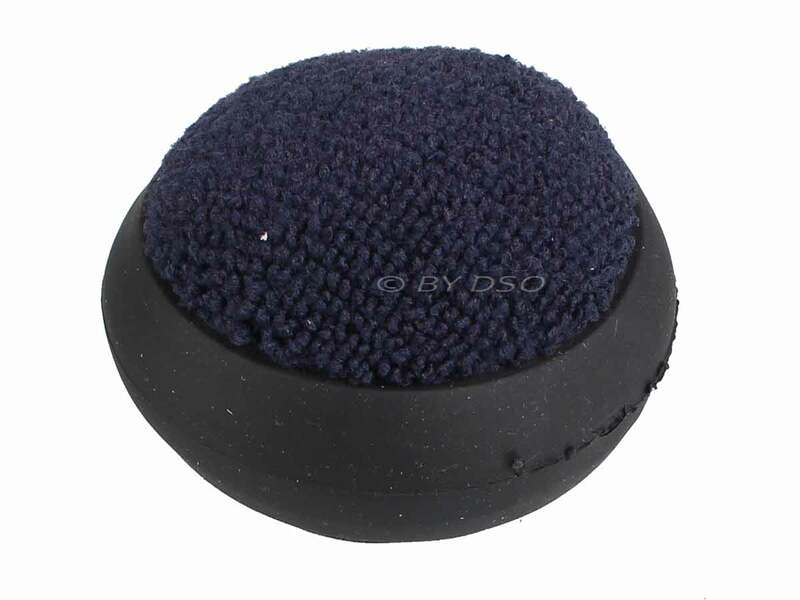 The compact size enables you to keep the cleaning ball with you on travels. Uses : Mobiles, laptops, tablets, TVs etc.